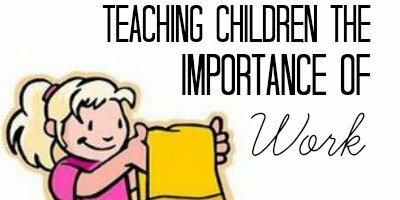 I’m excited to be writing a post for the “Instilling Values in Our Children” series here on What’s up Fagans?. Thanks Katelyn for having me here today! I’d like to share with you something my friend posted on her Facebook wall. She is a store manager for an upscale retailer. Does this sound familiar? Have you worked with, or for, people like this young woman? In this day and age where we are praised for doing the bare minimum, how can we teach our children that the bare minimum isn’t good enough? My husband and I were both taught a lot about having a strong work ethic. He is from a family of nine, and embodies the saying “There is always, always, always something that needs to be done.” While my housekeeping skills are sometimes lacking, we both learned the value of working hard in school to excel, and we had opportunities to develop our work ethic through part time jobs throughout our youth and into adulthood.Now that we are “grown up” and married with three kids, my husband and I talk constantly about how to teach our children to have a strong work ethic and to be reliable and responsible people. We can’t raise pigs in our suburban Phoenix neighborhood. Our kids are still years away from part-time jobs. We’re not always sure we’re doing all we can to instill that work ethic in them while they are young– but we are trying! I know we’re not alone in this struggle. How in this world of entitlement do we teach our children the importance of work? I thought I’d share what we’re doing so far, and then I’d love to hear your suggestions as to what is working for you. Please chime in below in the comments! 1. We teach our children that being part of a family means sharing the work. 2. We reward them for going above and beyond the basics. When a child helps another do their work, we praise them and thank him or her. When someone volunteers to help with something, we give that child a hug and/or thank him or her! When they do a particularly difficult job like pulling the weeds in our yard (we live in Phoenix so our yard is almost all rocks), scrubbing baseboards, or organizing the thousands of Legos we own, we pay them a little extra. We add our normal home responsibilities to the charts as well– make your bed, clean up your room, and then whatever cleaning job(s) they are assigned that day. The kids check it off as each job is done, and we occasionally reward them with a trip to the movies, ice cream, or something similar. We don’t take a break in the summer. This year we had spots for making your bed, practicing piano, completing pages in a workbook, reading, and completing a daily chore. All of these had to be done before screen time could occur. 4. We constantly make connections between work and benefits received. Yes, it’s important that they are pitching in to help. But it’s equally important for them to see our example. My husband is very busy at work, often working 50-60 hours a week. Plus, he is the bishop of our congregation, which means he is often gone at night or on weekends serving the members of our church. 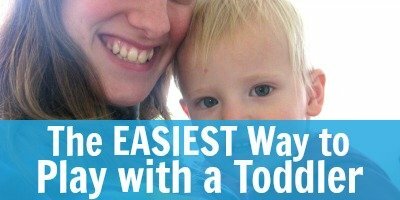 While he makes an extra effort to do fun things with them and spend quality time with them when he is home, they are often sad he is away so much. We talk a lot about exactly what it is he is doing, how he works so hard to take care of our family, and how he cares so much about others that he gives his time (unpaid) to help them when they are in need. They also see or hear me doing dishes, folding laundry, cleaning rooms, go grocery shopping, etc. to keep our house running. I don’t currently work outside the home, but I can teach them to be better caretakers of their homes than I was taught. 6. We will prepare our children to be responsible adults by allowing them to experience great responsibility as they age. As I said before, we’re a few years away from this, but I fully intend on allowing my children to babysit, work at part-time jobs, and help earn their way through college as they get older. I can’t see how they will be prepared for adult life without those valuable experiences. We’re not perfect. I worry all the time that my children feel entitled to things. I feel like I am constantly fighting against that. They complain a lot, especially my two older kids, who are 9 and 7. Sometimes I feel like a “mean mom” when I make them drop what they are doing and complete the chore they left unfinished. But I know that in the long run, my children will benefit from what we’re doing now. I hope they will never be like the woman above that was so rude and inconsiderate to her boss, my friend. It’s your turn now! How are you teaching your children the importance of work? Hello Fagan friends! I’m Valerie, and my sister Laura and I blog over at Occasionally Crafty. We love to make things and share them with you, such as printables, home/seasonal decor, sewing projects, party ideas, and even the occasional recipe! We’re also busy moms of school-aged kids, and they often make their way into our posts as we navigate the waters of parenthood. 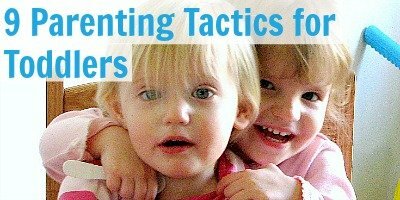 I’d especially love for you to check out my “Deliberate Mothering” Series. You can find us on Instagram and by clicking on the social media links below. Loved this, and the whole series! Such an important lesson to teach our kids, but one that even parents don’t have within them sometimes. Your messy marriage link up neighbour. I think you guys are doing really well. We used to have a rewards chart with stickers, but has recently canned that idea after we saw a documentary on linking hard work with results. Great advice perseverance is key I know many people who don’t have children but constantly say “well my children will….” But they don’t realise the amount of time and hard work. Children will appreciate time spent teaching them in the long run and it does pay off as I have witnessed today as although my son is only 2 and a half each time he got out a different toy he put the previous one away, this is something we have been teaching him and it’s been fun when he helps but it does not lessen the pride I feel in what others may see as a small achievement I am more the happy to sing his praises I hope to continue to follow your example. 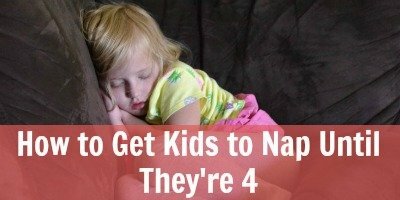 And I think that working harder when they are younger to establish good habits just makes it easier to parent down the road, because bad habits die hard. Keep up the good work Racheal. I am trying to read the website to the blog that your got that chore chart off of by it is so tiny on the bottom of that page…. Thanks Katie. 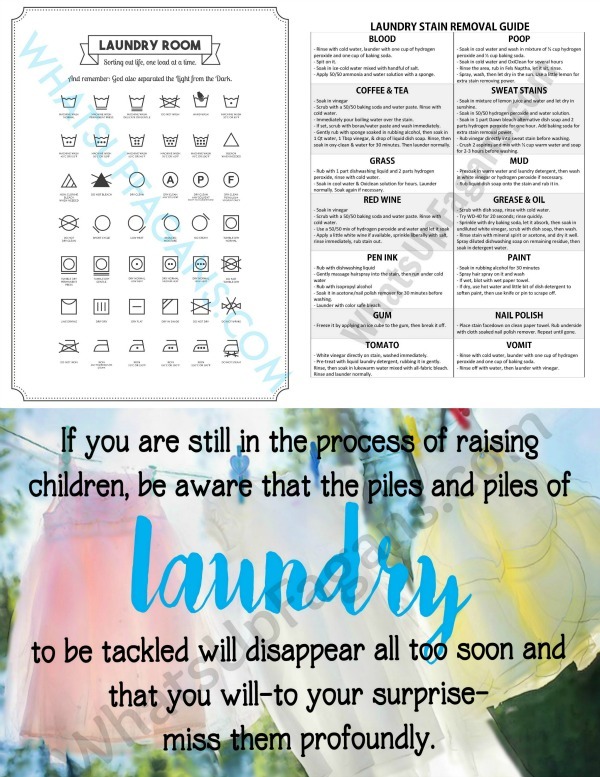 The chore chart printable was linked in her post about using chore charts with her family, but I went ahead and added a direct link to the printable in case someone wanted to grab it straight from this post. Why be rude? Not even a thank you?! I’m happy to find this series of instilling values! 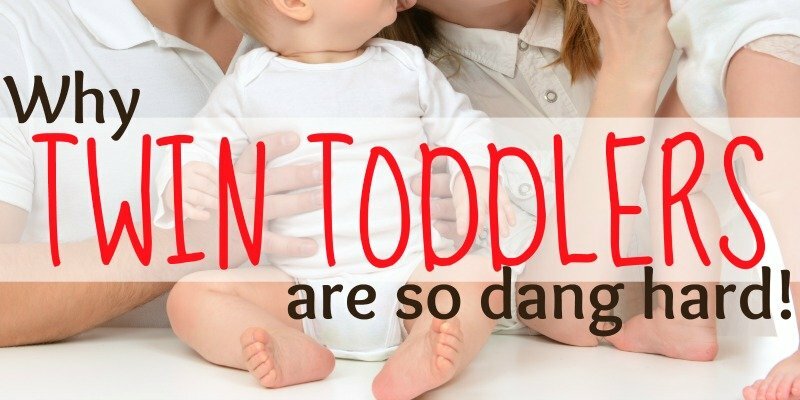 I so agree and address lots of these in my Naked Parenting book – back to BARE BASICS! Pinning this! Thanks!